Unleash the power of pollen! 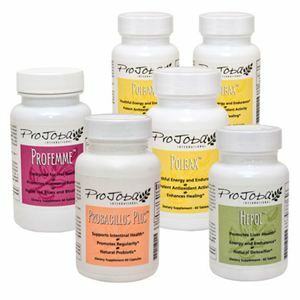 This comprehensive package provides complete nutrition and a foundation to support the health needs of women. See individual products for more information or help!